announced today that they have co-developed a new material fabric for outdoor apparel, utilizing Teijin’s dyeable and flame-retardant meta-aramid fiber Teijinconex neo. The new fabric is used for a new product for TAKIBI series, Snow Peak’s high-performance outdoor clothing. 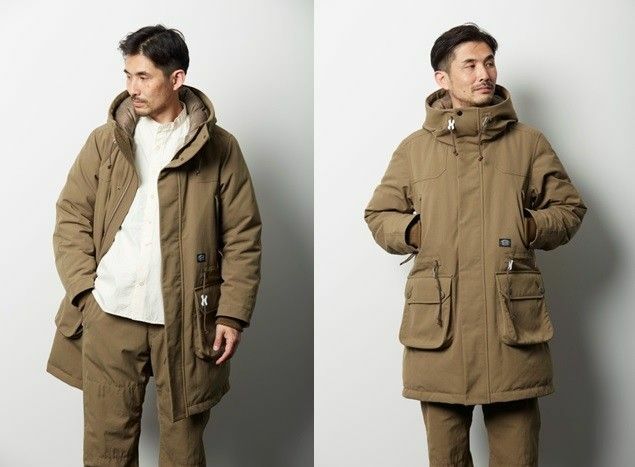 The new TAKIBI Down Jacket will be introduced at Snow Peak stores on September 21, and pants, coveralls and vests have been released already via the company’s shop and its retail shops, etc.